Posted in: Media Release, Missing, WANTED. 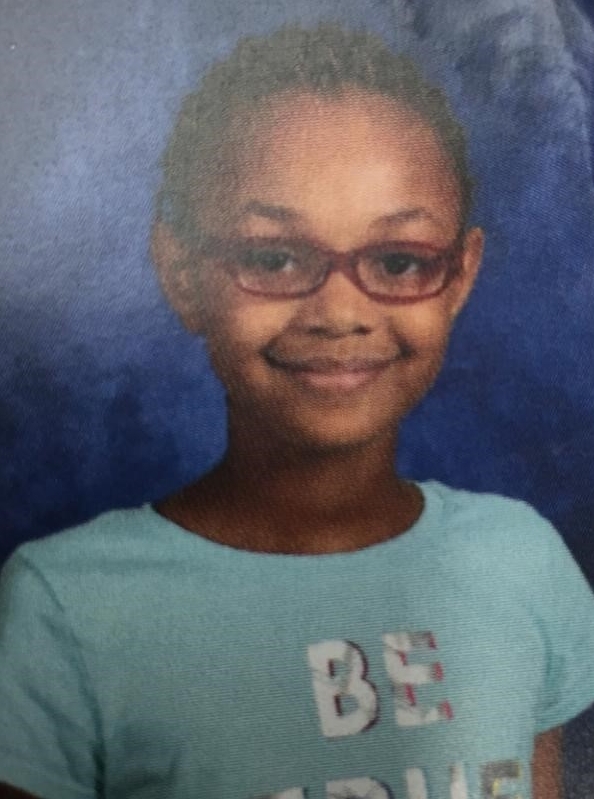 Franklin Police have issued a missing child alert regarding 9-year-old Anyaih Miller. At 7:50 this morning, Anyaih was waiting at a Natchez Street school bus stop. Moments before the bus arrived, she was seen getting into a newer model silver car with Texas license plates, occupied by a black male and two black females. Their identity was not previously know. A witness to the incident, however, has identified one of the females as Anyaih’s estranged mother. The identity of the male driver and second black female remains unknown. Anyaih did not arrive at school, and her whereabouts is currently unknown. pink jacket, blue jeans, pink, blue & lime green Sketcher shoes, red glasses, and braided hair. One of the females in the silver vehicle is believed to be Anyaih’s estranged mother, 31-year-old Maria Antia Anderson-Davis. Anderson-Davis is a light-skinned black female, 5’8”, 120 pounds. Her hair may be in long braids. Detectives are working to obtain a photograph of Maria Antia Anderson-Davis. Additional information will be released as it becomes available. If you see the child, subjects, or silver vehicle, call 9-1-1.